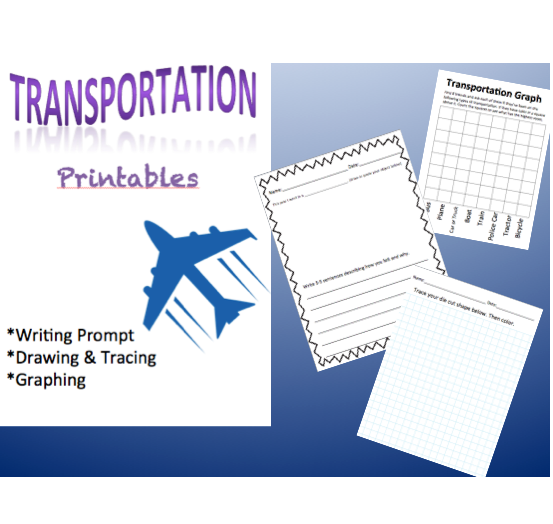 We’ve created a great Transportation Printable set over on the Ellison Education blog which includes a Writing Prompt, Graphing, and a Drawing & Tracing activity! You can use your awesome Ellison dies or let kids draw their own vehicles! FREE Smartphone Mobile Apps to Help You Garden the Best FREE Board Game Templates for Book Report and Math Activities FREE Hooked on Phonics Learn to Read App + 1 Year Subscription Thrive Market Membership FREE For Teachers + 25% OFF PROMO FREE Admission for Teachers at the Field Museum & Shedd Aquarium in Chicago FREE Minecraft Printable Gift Tags – Creeper & Sheep FREE Printable Winter Build a Snowman Activity FREE Harry Potter Bookmarks Book Quotes Inspired Printable Tips for Sharing about Free Curriculum Resources: Be Internet Awesome TypeTastic School Edition Review: Learn How to Type Typing Program FREE Printable R.L. Stine Writing Paper & Classroom Kit FREE Owl Stuff PLUS LOTS of Owl Stuff CHEAP! Great for Owl Lovers! Hooray 4 Healthy: FREE Nutrition Videos & Curriculum Teachers & Parents FREE Fire Safety Bookmark, Punch Card, Printables & MORE Jungle Jim A Musical Wildlife Adventure Educational Show + FREE DVD Penguin Valentine’s Day Printable Cards Back to School Printable Lunchbox Notes Pirate Printable Preschool Worksheet Set & Activities for Kids FREE Wildlife & Animal Conservation Printables, Lesson Plans, & Resources FREE Speech & Language iTunes Apps TODAY ONLY!